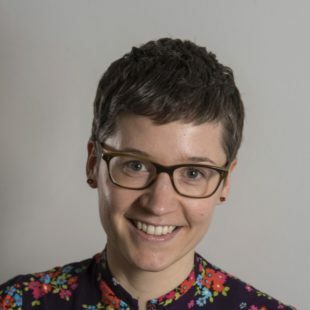 Ruth is a Research Fellow whose research examines UK and Scottish policies and practice for energy efficiency and low carbon heat. 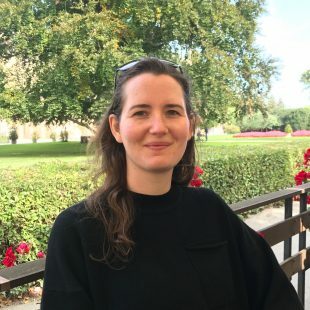 She is currently working on an analysis of the UK Clean Growth Strategy and supporting Faye Wade's work on the social evaluation of the Energy Efficient Scotland pilot projects. 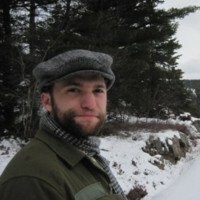 Henry is a anthropologist by training, and joins Heat and the City to work on mapping sub-contracting chains and contractual relationships at play in delivering energy retrofit projects in domestic and non-domestic buildings. Mags is based in Sociology at the University of Edinburgh. Mags' research is about local government strategies for investment in low carbon energy, currently with a focus on energy efficiency and low carbon heat. 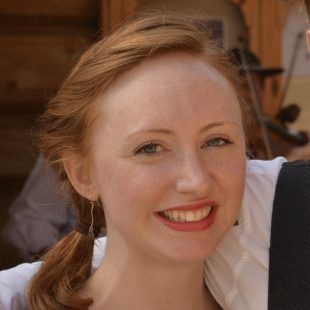 Faye is based in Sociology at the University of Edinburgh. Faye's work involves a social evaluation of the pilot projects taking place under the Energy Efficient Scotland programme. This interdisciplinary work includes qualitative interviews with local authorities delivering building retrofit and surveys with building occupants and users before and after retrofit. 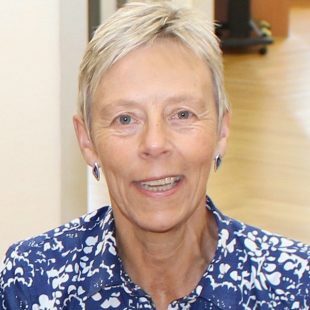 Janette Webb is Professor of Sociology of Organisations at the University of Edinburgh; her research is on social studies of energy and climate change. David now works at Ofgem as a senior analyst. In his role at Heat and the City, David's research dealt with sustainable heat, energy efficiency, local energy and the social construction of economic value. He contributed to a number of our research projects. Ronan is a Lecturer in Science, Technology and Innovation Studies at the University of Edinburgh whose research contributed to the Reframing Energy Demand project. 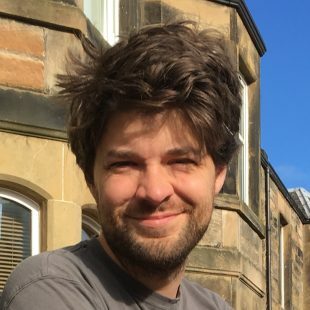 Mark is based in Science, Technology and Innovation Studies at the University of Edinburgh and contributed to both our initial Heat and the City research project and the Reframing Energy Demand project.